Lyme Disease Epidemic - Why is the Government Suppressing it? 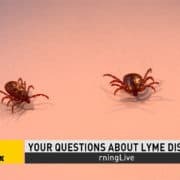 Here to discuss the Lyme disease epidemic and why its largely ignored by the medical and scientific community is the CEO of Lymedisease.org, Lorraine Johnson. 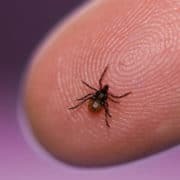 For those that don’t know much about Lyme disease, can you first explain what it is, how its contracted and how many people we’re talking about here that have Lyme disease? 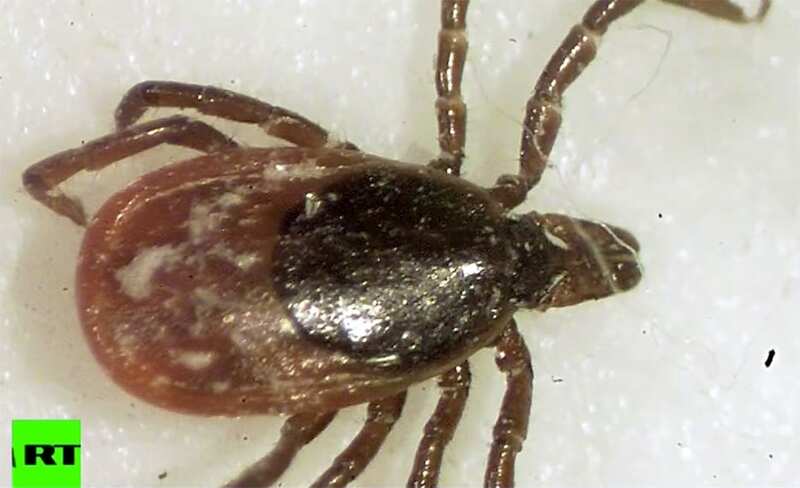 Lyme disease is contracted through the bite of a tick. If you’re out hiking you may be exposed to ticks. Ticks can transmit Lyme disease and they can transmit a number of other diseases at the same time. The CDC has until recently said 30,000 people a year contract Lyme disease. Just this year they’ve revised their original estimate to 300,000 people a year contracting Lyme disease. 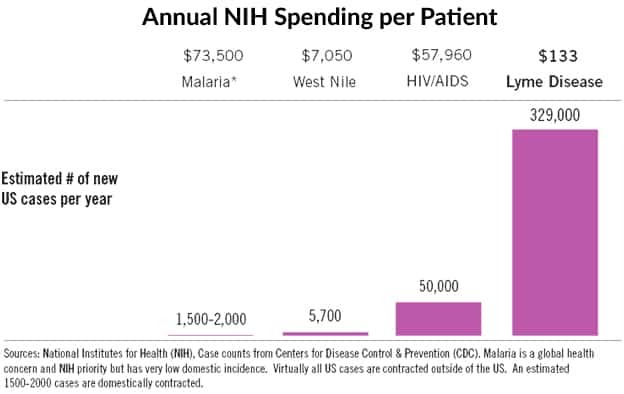 To put that in perspective, that’s six times the annual rate of HIV/AIDS. The Lyme disease epidemic is quite a crisis right now. What caused that extreme disparity in their previous reporting? Well the surveillance methods are really barriers to counting cases of Lyme disease. They don’t count laboratory test straight out. They don’t count physician diagnoses straight out. 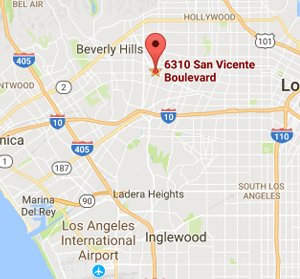 They have a number of steps that you have to go through in order to become a surveillance case, and it simply misses 9 out of 10 cases. Lets talk about the CDC and the Infectious Disease Society of America because according to them, Lyme disease treatment just takes a month of antibiotics, its not a chronic disease. What do you say about that assessment? A lot of people do take a short course term of their antibiotics and they’re well. But about 36% (the estimated range is between 20-36%) of people remain ill. The question, the controversy, is what do you do with those 36% of people who are still ill and unable to work? 25% of the people end up on disability and 42% have had to stop working. So Lyme disease is not a minor illness. It’s a very serious illness. Let’s talk about the vast array of diseases that Lyme is actually misdiagnosed for and what it can mimic. Lyme disease can mimic a number of diseases. It can mimic fibromyalgia, chronic fatigue, depression, Multiple Sclerosis and ALS to name a few. It’s not clear that all of these diseases are being misdiagnosed but they have similar symptoms so it’s easy to miss the diagnosis if you’re not looking for it. The IDSA guidelines form an incredible amount of power in the medical community of how to treat Lyme. What can happen to doctors who choose to treat Lyme like it’s not that month solving illness, that it is indeed chronic? This is a real crisis. What happens is these guidelines are treated essentially as though they were regulations but there’s been no public input on them. What happens is, if a physician goes outside of the guidelines, they might find themselves before a medical board with the risk of losing their medical license. The IDSA has been very aggressive about enforcing its guidelines and if physicians step outside, they run the risk of losing their license. Even though there is this huge differentiation between 30% of people that don’t get cured from antibiotics, then these guidelines have very specific parameters for doctors. What happens to that kind of grey area? That’s an interesting question, because ordinarily, what medical guidelines will do if there is a grey area is they will provide treatment options. 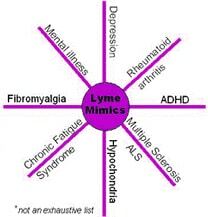 In fact, the guidelines of the International Lyme and Associate Diseases Society does provide treatment options. It says, educate the patient, tell them what the risk is of continuing to treat, or to not treat, and then make determinations, based on the context of the individual patient. Project Censored is one of the leading research organizations in the country. It has basically said that Lyme disease is one of the most censored stories of 2011 because there was such a lack of research data. Why do you think that is? There is not a lack of research data on Lyme disease. There’s actually a lot of research data but its just not at the treatment level. At the treatment level, there’s only two main funding sources. One is the government funded research and they’ve always said there were only 30,000 cases. So the government hasn’t funded much research. They’ve only funded 4 chronic Lyme disease treatment trials. The other main source of funding you can get for this high level of trials is the pharmaceutical industry. They haven’t had any interest in Lyme disease treatment because treatment is with generic antibiotics. Treatment for Lyme disease not a money maker for them. 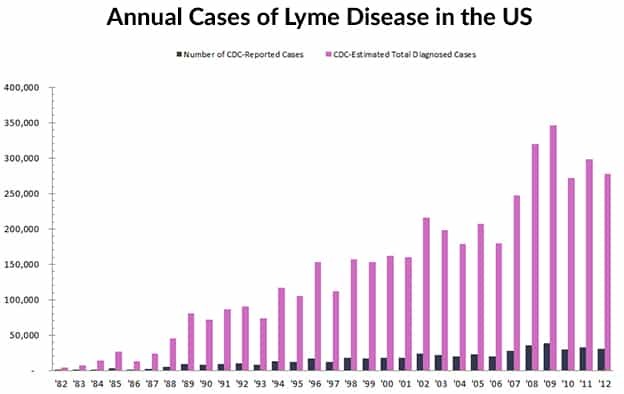 The Lyme Disease Epidemic – Annual cases of Lyme Disease in the U.S.
You mentioned Lyme disease research and that there’s a lot of it that isn’t necessarily sponsored by the government. As we know, they were kind of lacking the full Lyme disease epidemic story here. Talk about your personal experience with the peer review process? We had an interesting experience with the peer review process. I have 40 publications that have been published in the peer reviewed medical journal. We’ve had troubles with a lot of publications but one of the publications I submitted with Dr. Stricker, it went through a very rigorous peer review process, was accepted for publication and then the editors told us they were going to send it over to the IDSA. They sent it over to the IDSA and the next thing we know, were being handed a completely revised manuscript. It doesn’t bare any resemblance to what we said, or what we would say, and we are told to take it or leave it. We left it and went to another medical journal where it was published. Those are the types of tactics that you see to sort of keep a lid on it and suppress people who hold opposing viewpoints. What did they edit out? 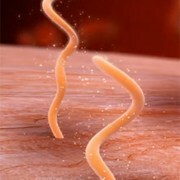 They edited out information on the number of Lyme disease cases that remain uncured. They edited out information about what the correct treatment guidelines should look like. How you ought to take into account patient preferences. How you should be providing people with Lyme disease treatment options like we do in breast cancer. We don’t know what’s best, is it a lumpectomy our a mastectomy. Its your life, you get to make some choices there. We pointed out things like that. 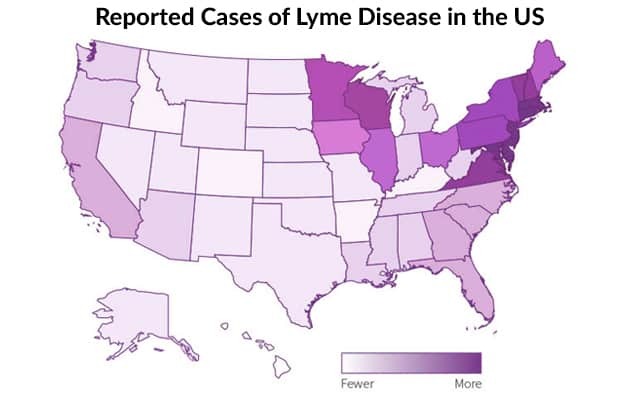 The Lyme Disease Epidemic – Reported cases of Lyme Disease in the U.S. Interesting enough, we called the CDC and they actually said that you and your organization are spreading unscientific Lyme disease information here. How do you respond to this kind of smear campaign on behalf of this establishment. Those are like personal attacks and they are attempts to not engage in any issues. It’s interesting because I’ve been involved in evidence based medicine for the past 10 years. I’m with the Cochrane Association, I served on the panel with PACORI Patient Centered Outcome Research Institute, which was founded under the Affordable Care Act. I’m very involved in evidence based medicine. 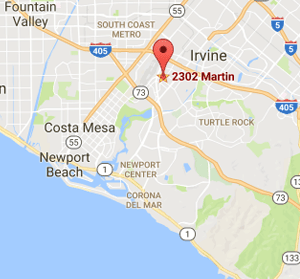 This dispute is not about evidence, this dispute is about eminence-based medicine. Opinions that are filling evidence gaps and a failure to look at a lot of new emerging evidence because it doesn’t fit set Lyme disease research theories. I know someone who’s had Lyme disease that was misdiagnosed. I think everyone kind of has this shared experience. Obviously this experience led you to pioneer this issue. How can we make sure that we are getting the proper diagnosis, getting the proper Lyme disease treatment and what’s your advise to people and how they can properly diagnose themselves if they potentially have Lyme? If somebody has been out hiking, if they have been exposed to ticks. Sometimes they are in the backyard, if you have a dear in your backyard, you may be exposed to ticks. Those people ought to be very careful. They should be doing tick checks. If they find a tick, they should get the tick tested to see if it carries any infection such as Lyme. Ticks can carry up to seven different infections. Then, if they go in and get treated, if there are not well, they need to start seeking solutions because Lyme disease is very severe for many people. Thank you so much Lorraine Johnson, CEO of Lymedisease.org. I really appreciate your coming and talking to us about the Lyme disease epidemic.